Why We need Spring Framework? I'm going to deliver a serious of posts on Spring and Hibernate Frameworks. If you are new to XML, please go through my previous post on XML Basics (click on this link) because both frameworks uses XML extensively. It is my first post in this series. We need Java and XML Basics to start this tutorial series. 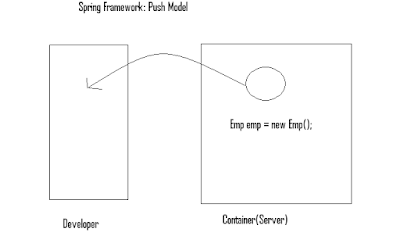 Spring Framework is an open source, light weight and loosely coupled Java Framework for developing enterprise applications very easily. Expert One-on-One J2EE Design and Development in October 2002. First Spring 1.0 Milestone version was release in March 2004. 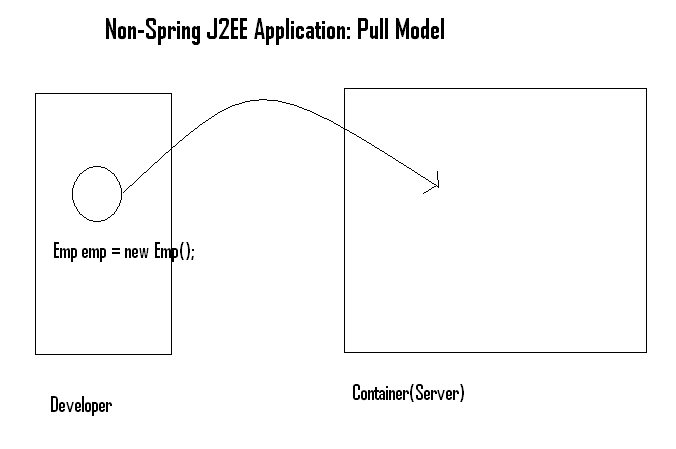 As we discussed in the previous section Non-Spring Java EE Web Applications have lots of drawbacks. That's why most of the Java-based projects are running using Spring Framework. Spring Framework solves all the above mentioned problems and also provides many benefits (Will discuss in next section). No need to write code for creating singletons because it provides declarative approach to create singletons. Spring framework does NOT force the developer to define the bean classes by extending or implementing any Spring Framework related API classes or interfaces. Other MVC Frameworks like Struts, JSF, Wicket etc forces the developer to use only XML file for Framework configuration file. for Spring Bean Configuration file. 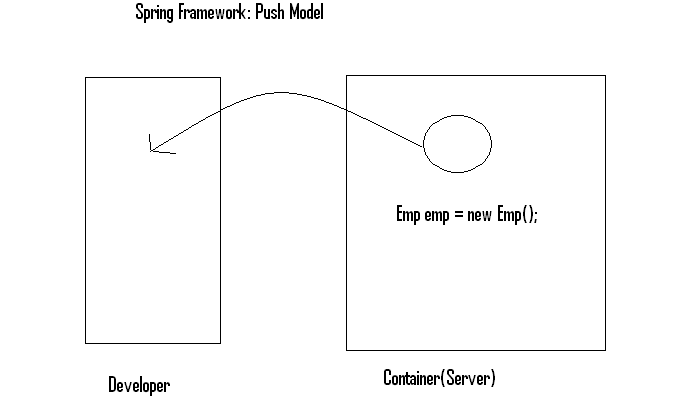 Spring Framework follows Push model approach that means Developer is not responsible for creating any objects. Container creates all required objects and give them to the developer. Why Spring is more popular than other MVC frameworks like Struts, JSF, Wicket? 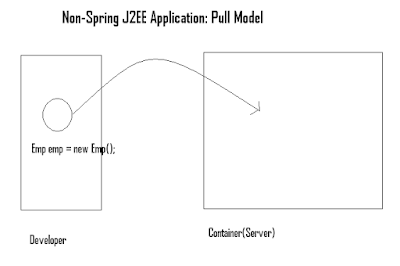 How Spring resolves all Non-Spring Java EE application problems? We will discuss about IOC and DI in my coming posts with some useful examples soon. That’s it all about “Introduction to Spring Framework”. We will discuss some more important Spring Framework concepts in my coming posts. Please drop me a comment if you like my post or have any issues/suggestions. I love your valuable comments so much.